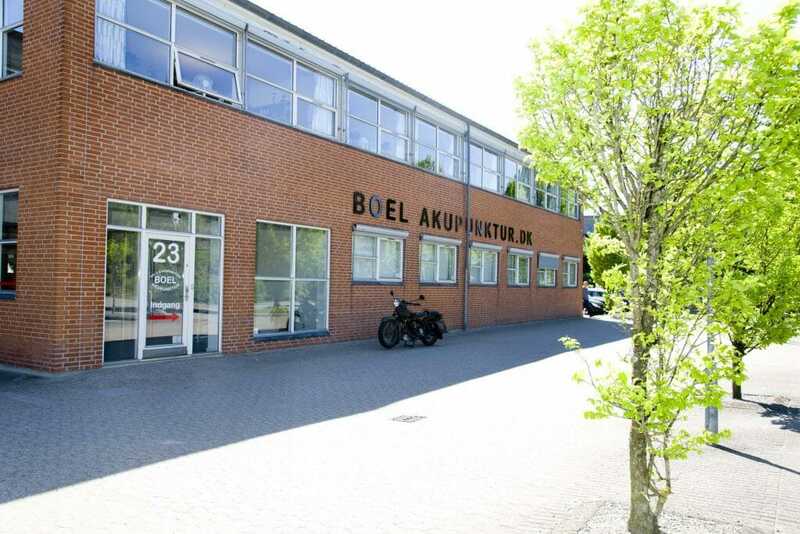 Boel Acupuncture is Denmark's largest acupuncture clinic and all acupuncturists have completed the Master Acupuncture program. We are RAB approved. 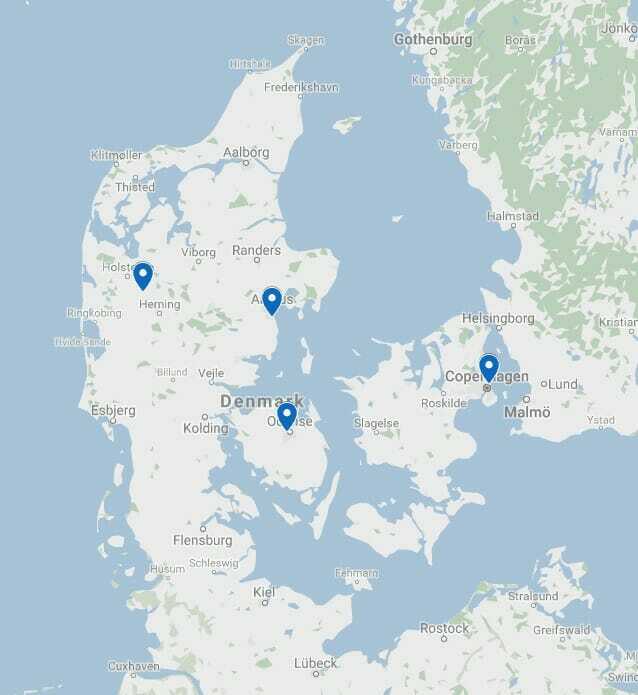 Grants are provided by the Danish Health Insurance Denmark. Many health insurances cover treatments. 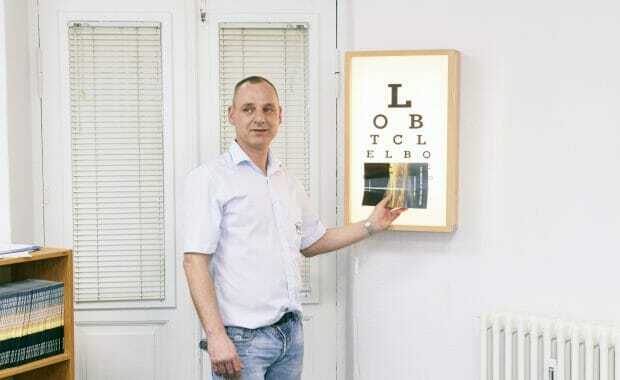 Eye treatment since 1987, we have treated over 8,000 eye patients with many different eye disorders. Since sight is the most important of all senses. Pain is like a warning light on the car's dashboard, which means something is wrong in the body. When we treat patients with pain, we always aim to repair the damage in the body that causes the pain. The United Nations World Health Organisation (WHO) has compiled a list of disorders where acupuncture is particularly suitable. We have since our opening in 1983 improved or completely corrected chronic diseases in patients from 6 different continents. 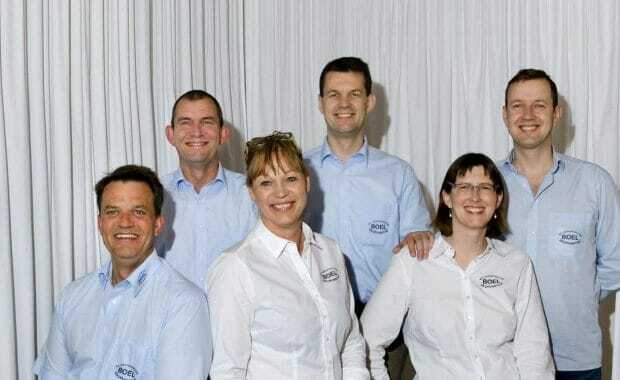 The fact that we treat far more patients every day than any other acupuncture clinic in Denmark has made us have very much experience with which treatment is best for practically all the diseases that can be improved with acupuncture.  Boel Acupuncture is a family business founded by my father John Boel Snr. In the year 2000 he was named the best acupuncturist of the 1900s by the international acupuncture association. With modern and traditional chinese acupuncture, we are specialists in the treatment of chronic conditions and illnesses. 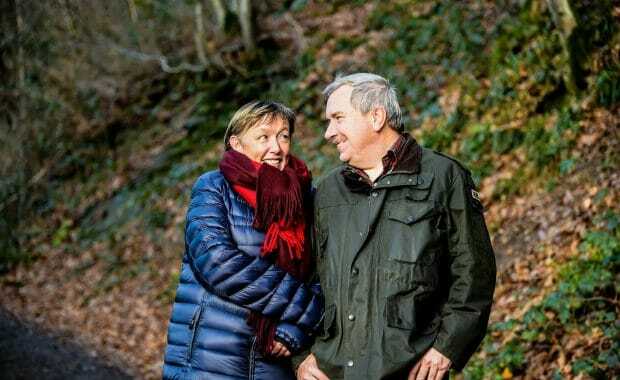 With modern and traditional Chinese acupuncture, we are specialists in the treatment of the disorders affecting older people (eye disease AMD, glaucoma, impaired hearing, nerve inflammation, etc.) 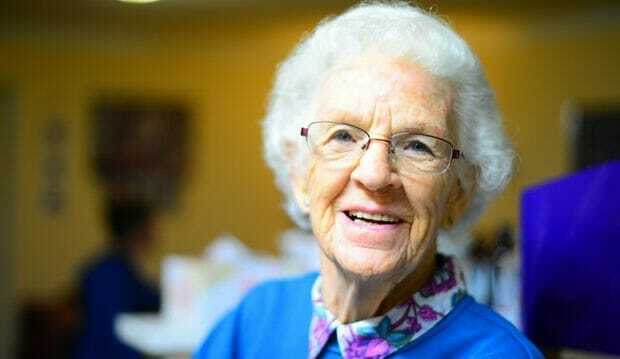 and other so-called chronic diseases (COPD, back pain, arthritis, disc herniation, etc.). .). Of course, we also treat acute disorders, but most other acupuncturists can also do this.